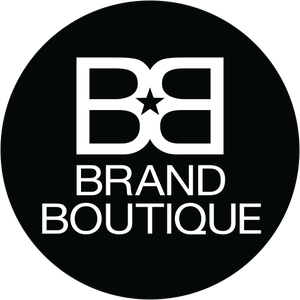 WHAT DOES BRAND BOUTIQUE TRULY BELIEVE IN? Brands are LIVING ORGANISMS, complex, demanding and impassionate. They need guidance & freedom, intelligence & inspiration, pragmatism & vision. They have to be driven by ENTREPRENEURS and to create a strong EMOTIONAL RESONANCE with consumers. WHO DOES BRAND BOUTIQUE WORK WITH? Directors, managers, partners, CEOs – brand influencers & brand decision-makers. Clients really looking for CHALLENGING, STRONG but RESPECTFUL partners at eye level. EXCELLENT CUSTOMIZED SOLUTIONS fitting perfectly and solely you and your brand. Results based on our unique set of analytical tools: HEART HEAT™ and FORCE G™.